I am so very blessed to have the legacy of praying mothers. 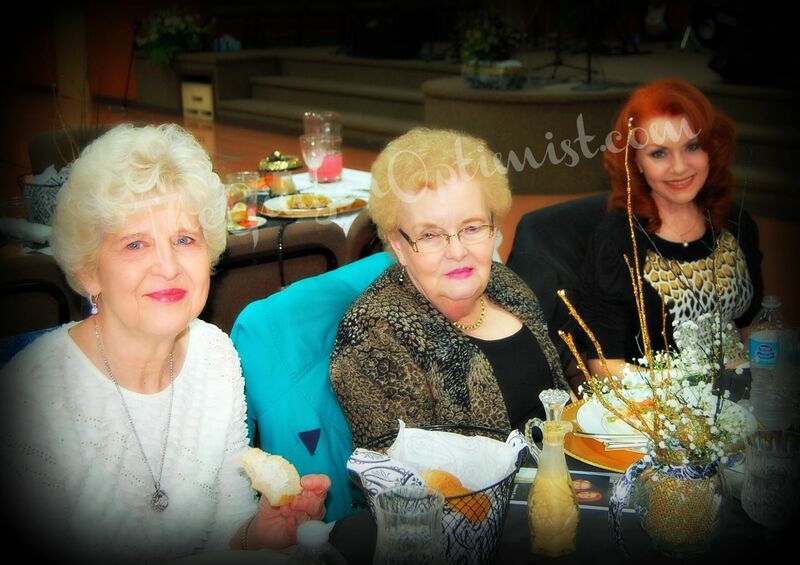 Not only is my mother a great woman of prayer, but my mother-in-law is too. There is something so powerful about a praying mom. As a teenager I remember waking up many times early in the morning to the sound of my mom praying for me, my family, and a host of others. She was the one people would call when they needed prayer. I wonder how many times she may have stood outside my bedroom door praying over me. I am ever so grateful for a praying mom. I learned the importance of prayer, not by what mom said, but what she did. I saw her praying most every day of my growing up years. My mom has stacks and stacks of prayer journals. She told me she wants me to have them when she dies. These are the journals she wrote prayer requests in and answers to prayer. What a legacy. Some women will inherit expensive jewels when their mothers pass away. My mom doesn’t have a lot of earthly valuables, but she taught me the value of prayer. In light of eternity, this is more valuable than any jewels, houses, or land. If you would have told me even ten years ago that I would be an intercessory prayer warrior, I would have told you, “No, that’s not my calling”. In the last few year years I’ve realized it is one of my main purposes on earth. To pray for and with people and believe God to hear and answer prayer. And He does just that. He always answers prayer. Sometimes He answers “Yes,” sometimes “No,” and sometimes “Not now.” I can trust that He always will answer what is absolutely best for the circumstances at hand. Prayer is such a powerful thing. It’s not magic. You can’t manipulate God with prayer. But you can stir His heart with prayer. I’ve been amazed over the years with the many things God has done as a result of prayer. Do I understand exactly how prayer works? No, but I know it does. I don’t really understand how an airplane that weighs thousands of pounds can lift off the ground and fly across the world, but I know it does. I love that prayer is simply communicating with God. God is my precious heavenly Father who loves me even though He knows my weaknesses. He always has a listening ear ready to hear when I call upon Him. One of my life verses is Jeremiah 29:11 “For I know the plans I have for you declares the Lord. Plans to prosper you, not to harm you. Plans to give you hope and a future.” It also goes on to say in the next couple of verses that if we will seek God with all of our hearts He will be found by us. My desire to is to seek God with all of my heart. I want to know Him and make Him known. My mother has powerfully impacted my life through prayer. I believe I am who I am today partly due to her prayers. What legacy are you leaving for your children? Thank you for the prayers you have prayed for me. You just have to love a praying mother!